Welcome to Encanto Rojo! 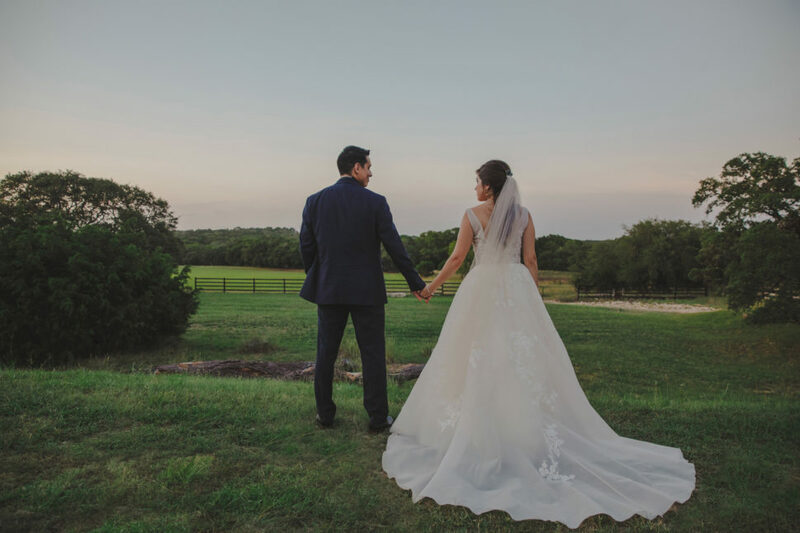 We are Lucero and Javier, we specialize in Wedding Photography and Videography in addition to Engagements, live Proposals, and Bridal portraiture. 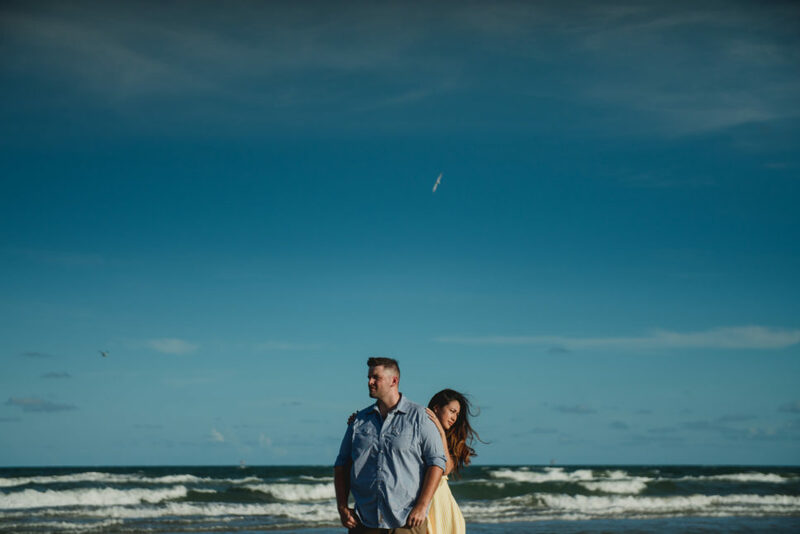 All Encanto Rojo packages include both of us as your visual creators, together we will collaborate on your photo or video imagery, shooting simultaneously and at times assisting one another. This teamwork approach allows a high attention to detail and two seasoned artistic perspectives making our services hands-on, personal, and complete. Thank you so much for taking an interest in our work! We’re are beyond honored for the consideration and opportunity to photograph your most important days! 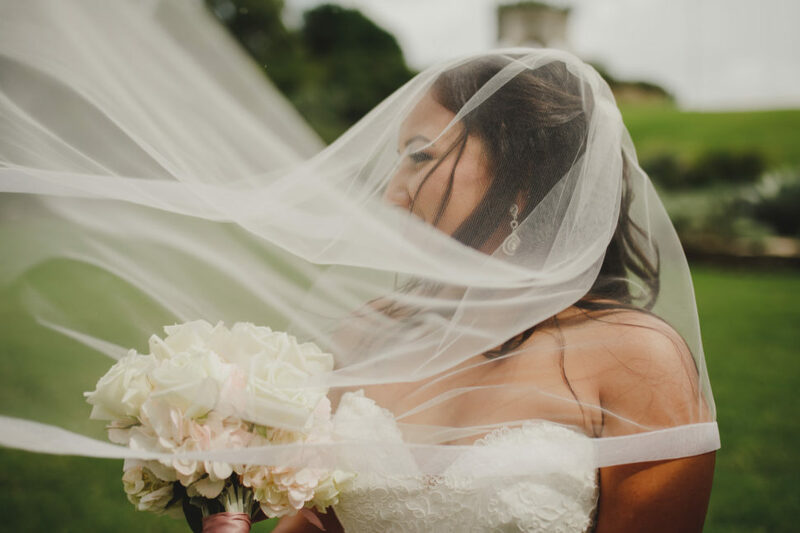 From start to finish, we’ve loved everything Lucero and Javier have done for us and our big day! They both have such an eye for artistry within their work. It was amazing to watch as they BOTH captured the same shot from different viewpoints. They never ran out of creativity and seemed more inspired with each shot taken. They’re truly a dynamic duo and their work definitely shows from it. My husband and I thoroughly enjoyed working with Lucero & Javier! They were very easy going and so pleasant to work with. Not to mention their work is amazingly beautiful! I highly recommend them for anyone looking to hire a wedding or bridal portraits photographer. Encanto Rojo and team were amazing! They make you feel special, and are very professional. They did a fantastic job on my bridals, wedding day photos, and videoography. They honestly felt like family. What can I say about this team that isn't already felt when you work with them? They're passionate about what they do. They're punctual, professional, and 'click' together. As a team, they take the most amazing shots. 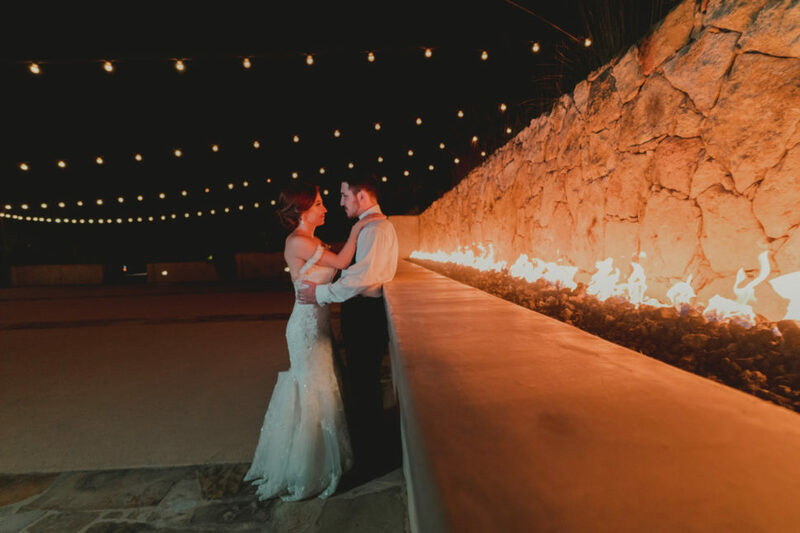 I would highly recommend Encanto Rojo for all of your engagement and wedding needs.